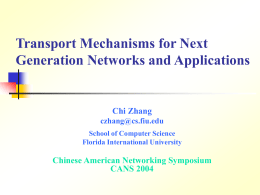  Is TCP/IP capable of delivering? 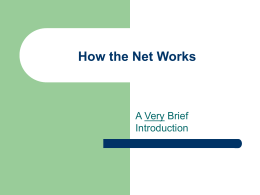  Why does TCP perform poorly in MANETs?  How good are they?  Are there any other alternatives? 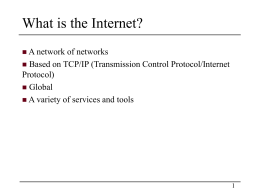  Are non-tcp protocols the solution? 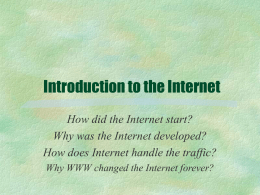  Identify the problems of TCP in MANETs. 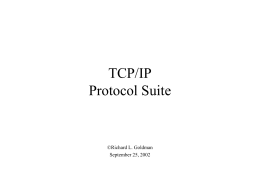  Evaluate various major TCP variants. 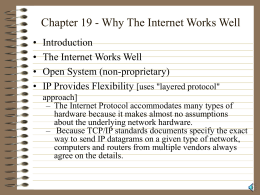  Most TCP variants are NOT sufficient. What is Different in MANETs? 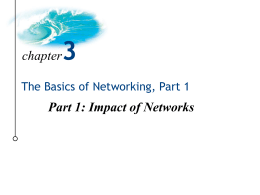  Estimate bandwidth to alleviate the effect of wireless errors.  Separating congestion control from reliability. 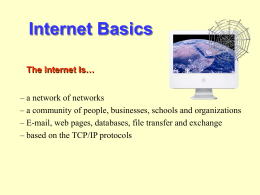 Why Does TCP Fail in MANETs? RTO too small  unnecessary retransmissions.  Effects: Increased delay, unpredictability, and unfairness.  Inter-flow contention: contention of nearby flows. 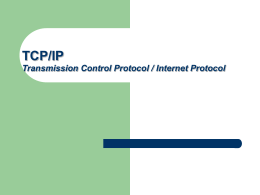  TCP-Westwood and TCP-Jersey seem the best. 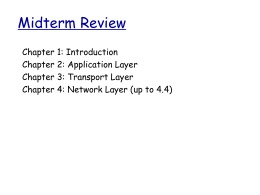  Both protocols estimate bandwidth more accurately.  Feedback from intermediate nodes leads to big gains.  Key: Separation of congestion control from reliability.